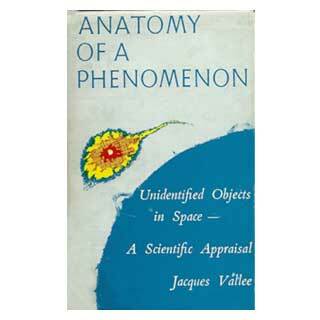 In his first book, Jacques Vallee pursues a scientific approach to the “legend of flying saucers”, which was somewhat neglected during the UFO activity between 1947 and 1964. The author presents methods used to examine the UFO enigma and proposes a classification system that can help understand the mystery. Vallee concludes with a review of theories and hypotheses to explain UFOs and is certain that they exist and are a product of an incredibly advanced technology. This book is a classic and highly recommended.